Our goal is simply to serve you. Our track record of excellence in service delivery, sourcing and trading guarantees the best returns for our clients. 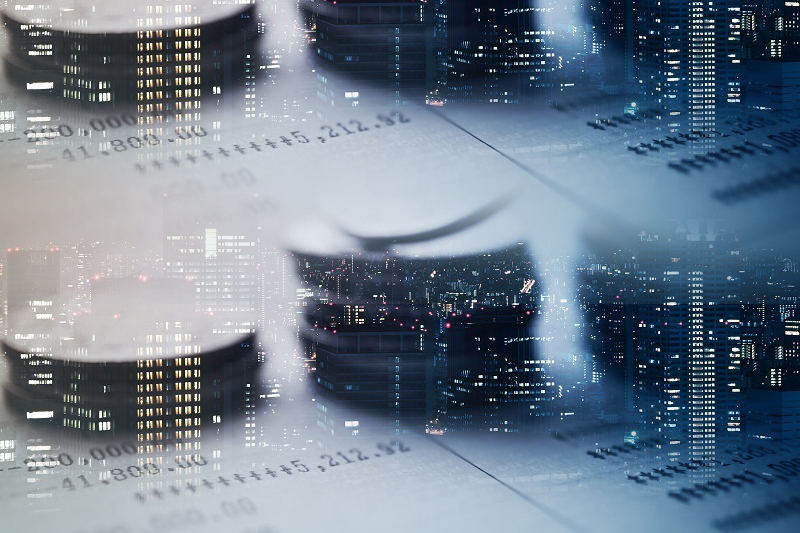 Our team of experts are positioned to harness opportunities, manage investment risks and offer the best advisory services on all trading and investments. Tony is a dedicated realtor advisor at IBIC Properties whose goal is getting clients’ the best property deals that come with class, comfort, and great value for money. He attributes his success not only to his passion for real estate but also to his intuition regarding the psychology of buying and selling. Tony wields a combination of positive drive and warm charm, enjoys winning (for his clients’) but does so with a calm demeanor and a smile. He commands a Bachelor degree in Political Science from Madonna University. He resides in Lagos. With a great sense of entrepreneurship, Tony is the right person to ask for business and investment plans. Frances holds the role of realty advisor with IBIC Properties. She bagged a Bachelor degree in Performing Arts and Media (2nd Class Upper) from the prestigious University of Ilorin. Frances commands exceptional specialty in all facets of Real Estate concerns, including sales, marketing, brokerage advisory, rentals, and property management. She brings solution to all the hassles associated with the acquisition of real estate and other concerns within the market. Frances is hardworking, adaptable and is also a good team player. She lives in Lagos. 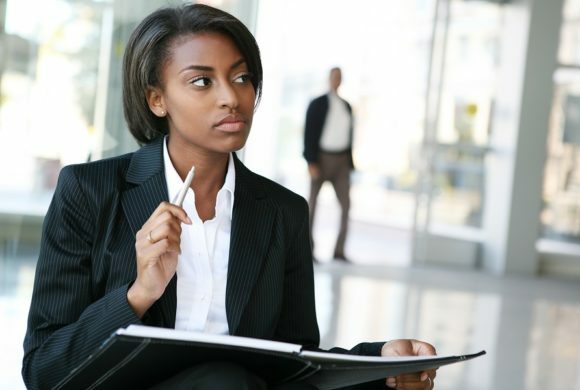 Yetunde is a seasoned Business Development Executive at IBIC Holdings. She currently oversees the Acres sector of the company. She joined IBIC Holdings in order to develop herself as well as the company. 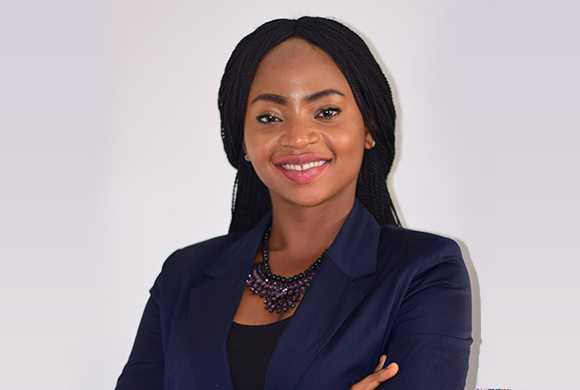 Yetunde’s experience comes from her stint at First City Monument Bank where she worked as a Sales Executive before coming onboard the IBIC Team to take her career to the next level. She has undergone a professional project management course to enable her run the Acres arm of IBIC Holdings efficiently. She is resourceful, proactive and a hardworking project manager. Maryann comes with over 2 years’ experience in Customer Service roles. Maryann is highly reputed for building productive business relationships and ensuring long-term customer loyalty. 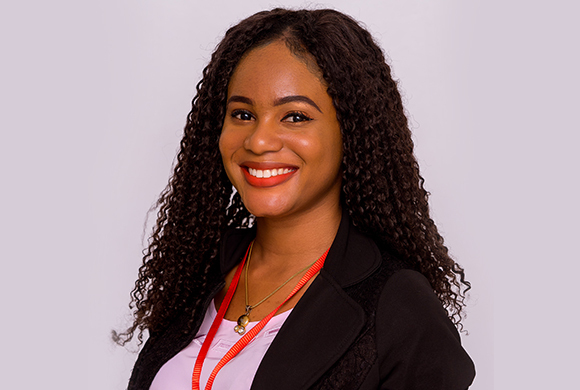 She is cheerful, polite and a helpful customer service professional that has established the ability of resolving communication deadlocks and enabling win-win situations. Maryann serves as the Sales Representative in the Exchange subsidiary of IBIC Holdings. Lucy is a hard-working, resourceful Customer Service Executive. She holds a Bachelor’s Degree in Plant Biotechnology from the University of Port Harcourt. Lucy deploys all tools at her disposal to ensure all customers receive exceptional service, management, and relationship advice. She is a mediator between the customers and the company, interacting adeptly to provide them with information regarding the company’s products and services. Lucy currently works in the Xpress logistics team of IBIC Holdings. 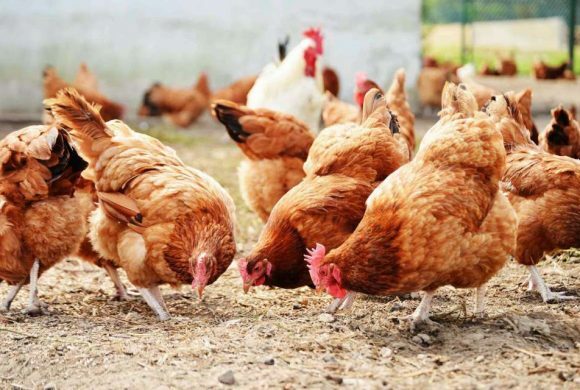 Tanitoluwa has practical & theoretical knowledge in Farm & Agricultural management, project and facility management. She holds a Bachelor of Science degree in Banking and Finance from Bowen University and an MSc in Management & Development of International Financial Systems from the University of Glamorgan, United Kingdom, graduating with distinction. 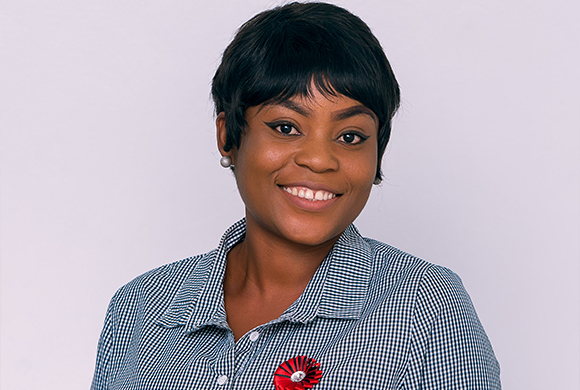 As our Senior Project Manager, with a minimum of 7yrs experience, Tanitoluwa manages IBIC Acres projects and provides the company with her competent expertise in all other business areas of IBIC Holdings. Her contributions over the years have ensured the growth of IBIC Acres. 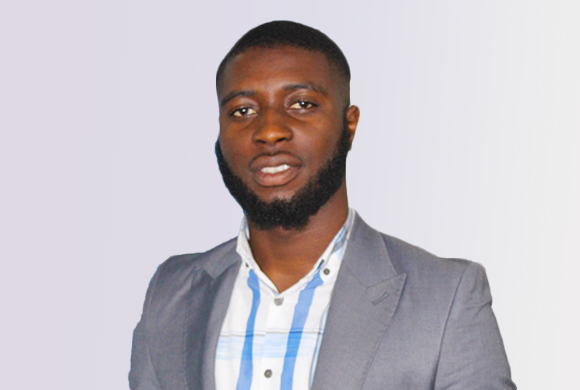 Ayowole is a cryptocurrency trader with a history in international trade and development. 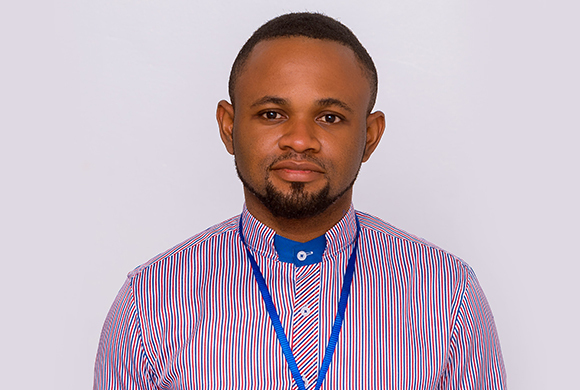 He is also an experienced Forest and wildlife conservationist, skilled in facility management (FM), Microsoft Office, Quality, Health, Safety, and Environment (QHSE), Music Education, Photography, Photo Editing and a strong finance professional. He has an MSc. 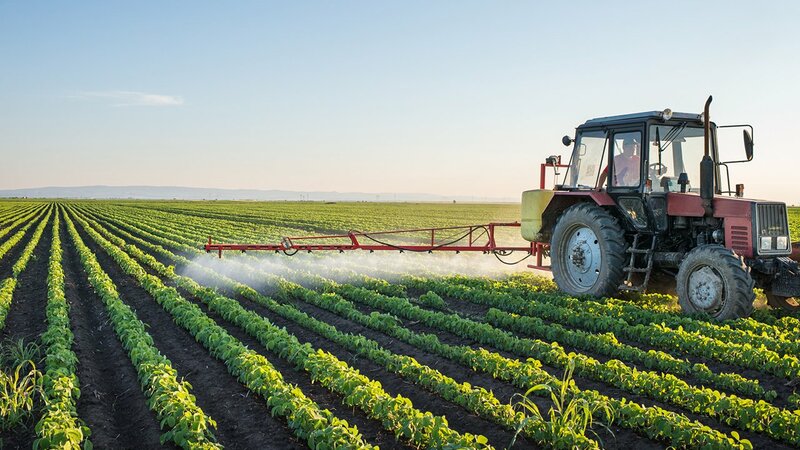 in Environmental Petroleum Technology Management from Southern American University and a Bachelor’s degree in Forestry, focused in Forestry and Wildlife Management from the Federal University of Agriculture (FUNAAB). He is currently our team lead in the cleaning sector of IBIC Holdings. Jennifer is an energetic Finance and disruptive technology enthusiast seeking opportunities to learn new and innovative ways to contribute to the success of a goal-oriented entity; Blockchain startups most preferably. She holds a First Class degree in Accounting and Finance from Akwa Ibom State University. Jennifer possesses a clean slate of mind for new ideas and is widely captivated by new innovations and technology especially in the world of Finance and Business. She currently serves as the Business Development Lead in the cleaning sector of IBIC Holdings. Peter bagged a Bachelor of Science degree in Mathematics from Benue State University. 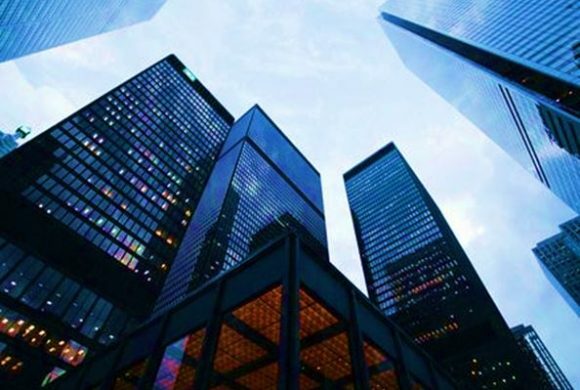 Peter comes with a background in forex and cryptocurrency trading, he has been in the real estate industry for the past three years and is a dedicated and motivated individual who thrives in forging partnerships, securing deals and negotiating contracts that are beneficial to company growth, revenue generation and profitability. He currently maintains the role of Relationship Manager with an extensive portfolio within the real estate wing of IBIC Holdings. 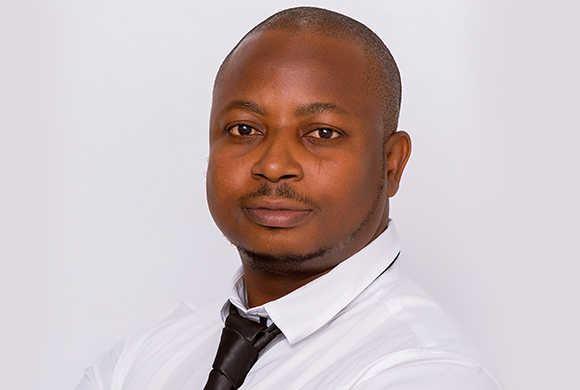 Jeffery is a practicing housing design professional with a B.Tech in Architecture from Abubakar Tafawa Balewa University. He holds a few years’ experience in the Architecture, Construction and Interior Design industry. 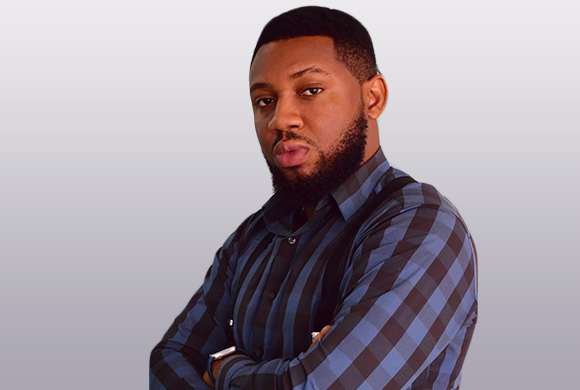 As an experienced Digital Marketing Executive, Brand Executive and Graphic Designer, Jeffery has demonstrated history of working in branding, social media development, graphic design, content creation and web designing. He is Skilled in AutoCAD, Corel draw, Google SketchUp, Photoshop and Revit. 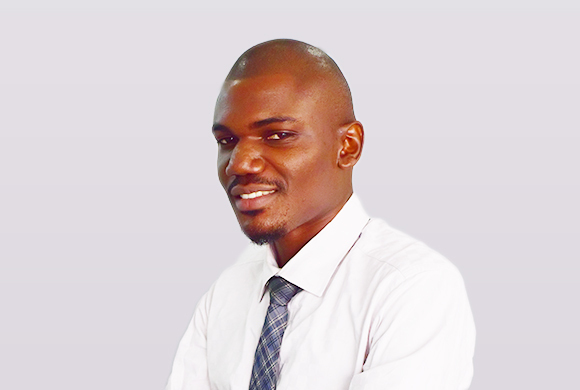 Jeffery currently serves as the Digital Marketing Executive of IBIC Holdings. He is a team leader, motivational speaker and talent influencer. Branding and design is his forte. 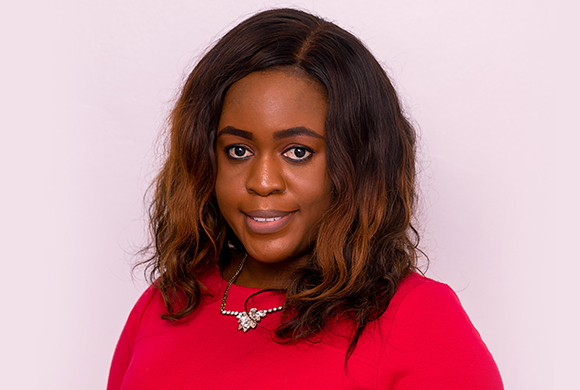 Adekemi is an Experienced Business Professional with core competence in Sales, Marketing (retail and corporate), Operations and Business Management. 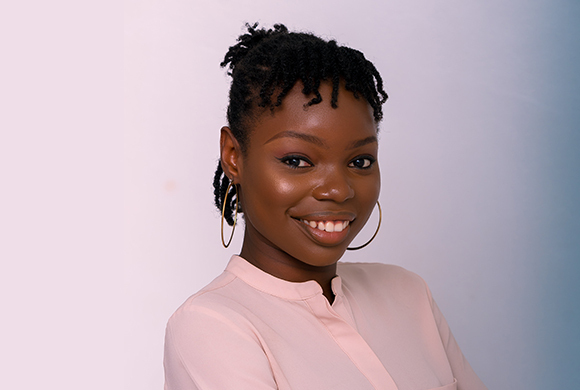 Adekemi has demonstrated success in business development and expansion, accomplishing set objectives and leading the team to success. She holds a Bachelor’s Degree in industrial sociology from the prestigious Obafemi Awolowo University (OAU). 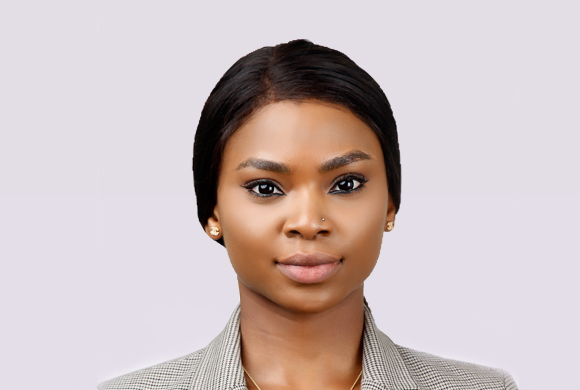 Adekemi is efficient, resourceful, and proactive and she currently works in capacity as Sales/Marketing Executive in the Exchange arm of IBIC Holdings. 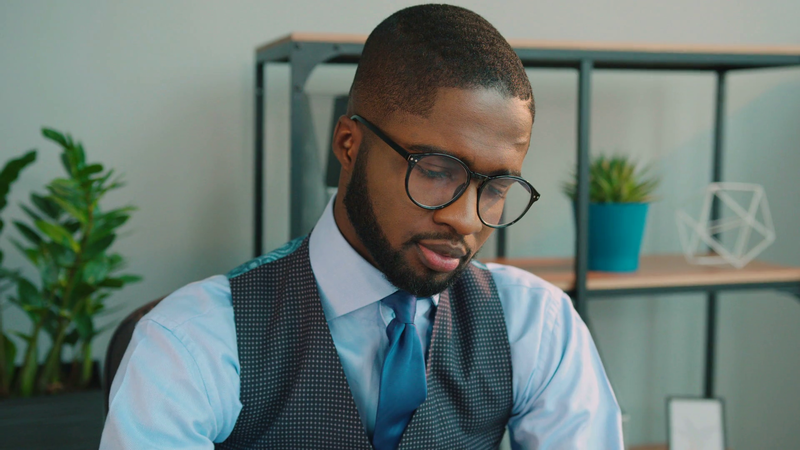 David is a Mechanical Engineering graduate from the Federal University of Agriculture Abeokuta (FUNAAB) with practical and theoretical knowledge in maintenance and automobile engineering. He is experienced and well vast in Blockchain Technology and Cryptocurrency trading. 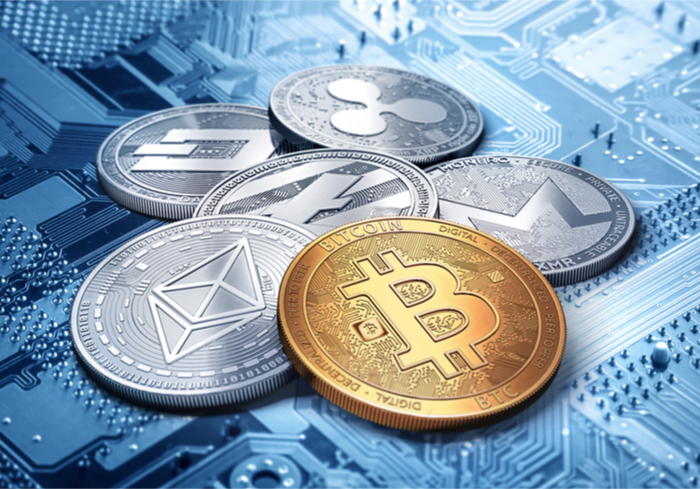 David is a Crypto Educator and enthusiast with profitable history in trading the Cryptocurrency market pairs. He belongs to several professional bodies including the Nigerian Society of Engineers (NSE). David currently holds the role of Business Development Lead for the Xpress logistics sector of IBIC Holdings. 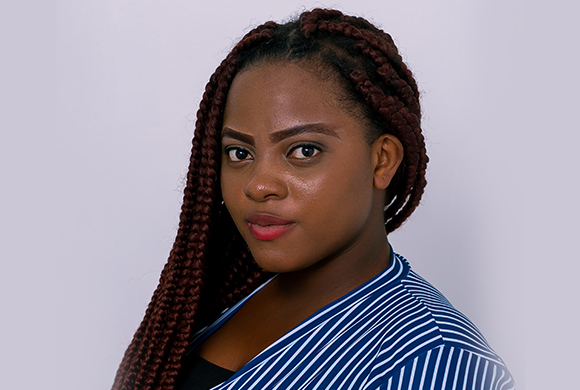 Fisayo is a proven administrator and human resource personnel with exceptional expertise in accounting, financial control and reporting. 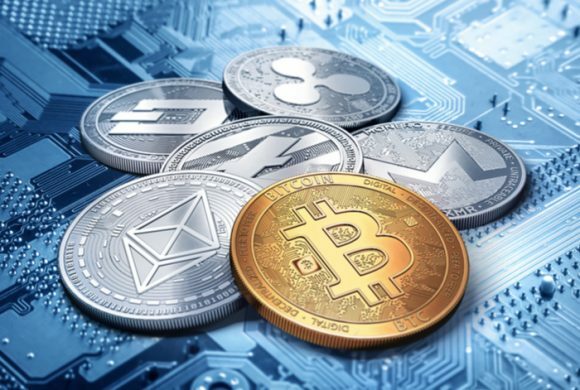 She has vast knowledge in Blockchain, Cryptocurrency as well as Digital Marketing. 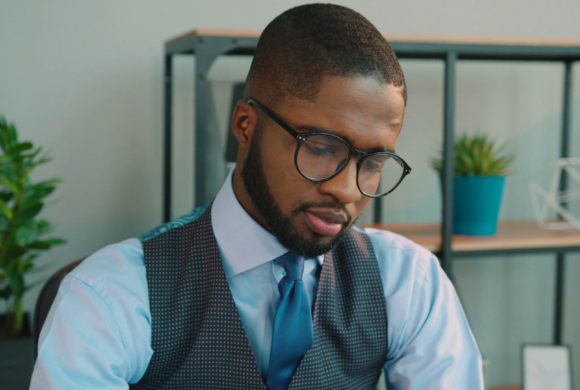 Fisayo is a highly dedicated and result oriented personnel with years of progressive real world experience in administration and human resource. She began her career with IBIC EXCHANGE in 2016 and led the team in building up the company’s portfolio from a Zero customer base in 2016 to 1000+ clients by 2018. 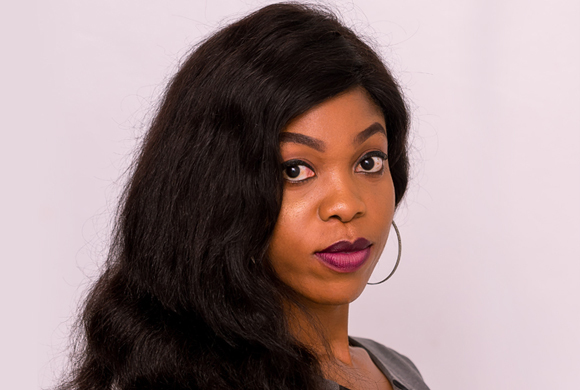 Fisayo holds a Bachelor of Science degree from the University of Abuja. 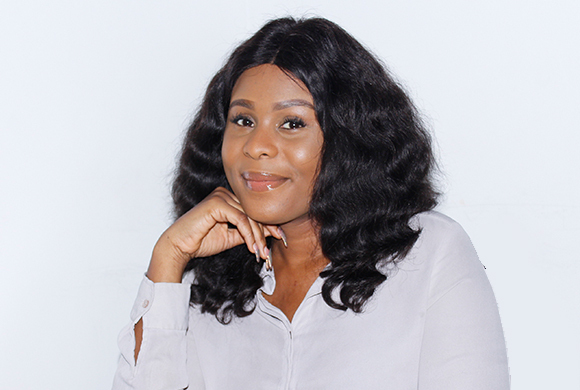 She is passionate about sustainable development and has the ability in taking initiatives to mobilize teams in order to align business goals with strategic business objectives. Towo holds the role of Customer Service Representatve in the Xpress logistics sector of IBIC Holdings. She bagged a Bachelor’s Degree in Economics from the University of Ibadan. Towo deploys effective customer service tools in ensuring customer needs are met with exceptional service delivery. She is adaptable, conscientious and a good team player, contributing her best quota and improving organizational objectives of set targets and goals. 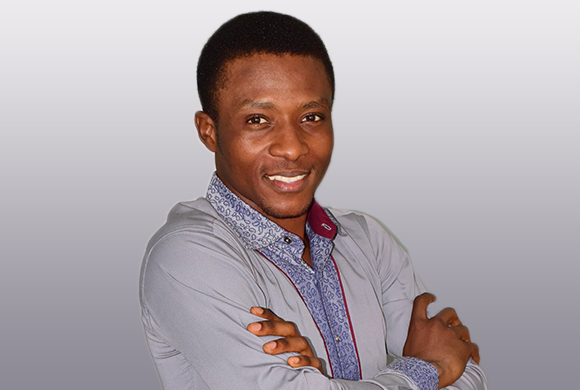 Charles is a highly motivated smart-working Professional Business Developer with vast experience in business strategy, process flow and business development. He believes in Start-ups, while also vigorously interested in adding value to multinationals and big players in varying sectors of the economy. 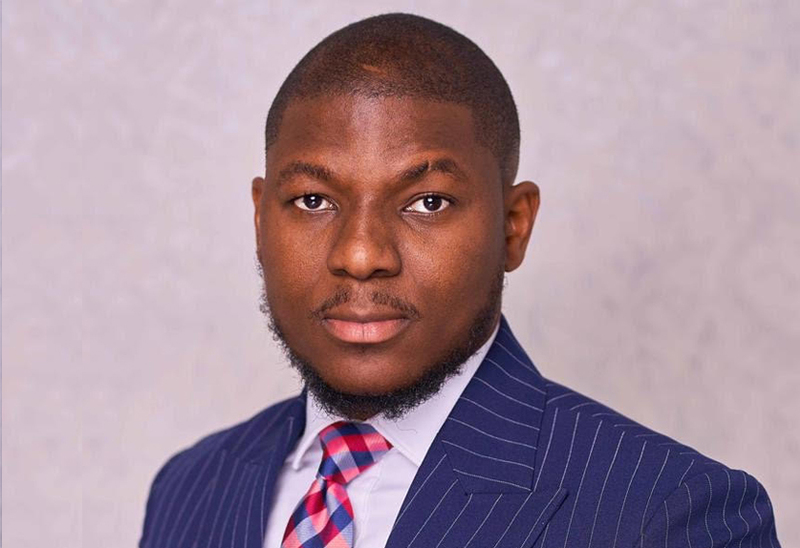 Charles holds a degree in Civil and Environmental Engineering from Delta State University and has extensive experience in the real estate, telecommunications and construction industries, having worked as relationship manager and business developer spanning over three years. 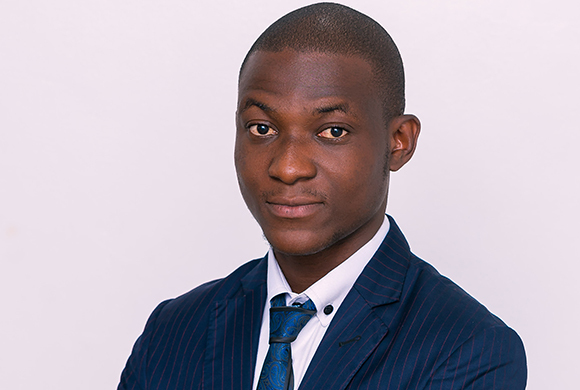 He currently serves as Business Development Manager as well as the Team Lead of IBIC Holdings Ltd.
Yanju George is a young, successful entrepreneur who founded IBIC Holdings. Yanju holds a Bachelor of Science degree in Mathematics from Olabisi Onabanjo University. Upon graduation from university, he started up our first business outlet in Ibadan, Oyo State where he spent the next 3 years before moving to Lagos in 2013. 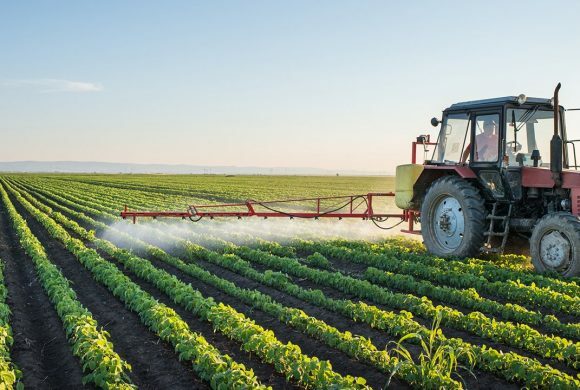 His dream to continue our business expansion has driven IBIC Holdings to where we currently are – serving several diversified business sectors and industries.